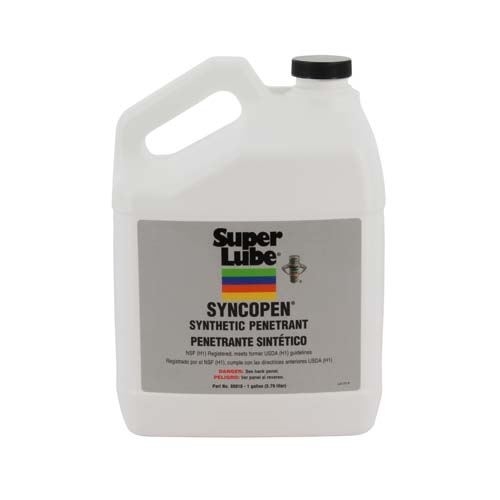 Super Lube® Syncopen® Synthetic Penetrant is a super fast-acting, penetrating, synthetic oil that cuts through rust and corrosion. 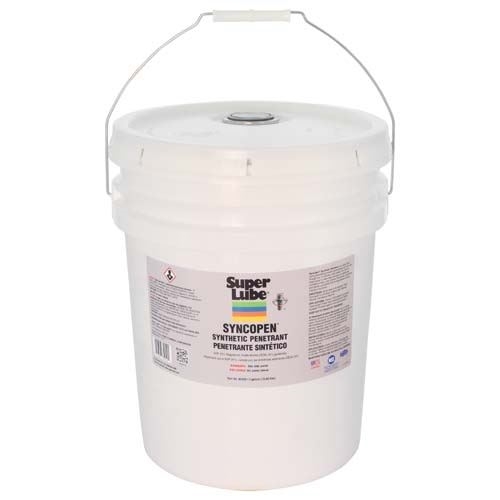 Syncopen® penetrates hard to reach areas to allow easy removal of rusted and corroded screws, nuts or bolts. 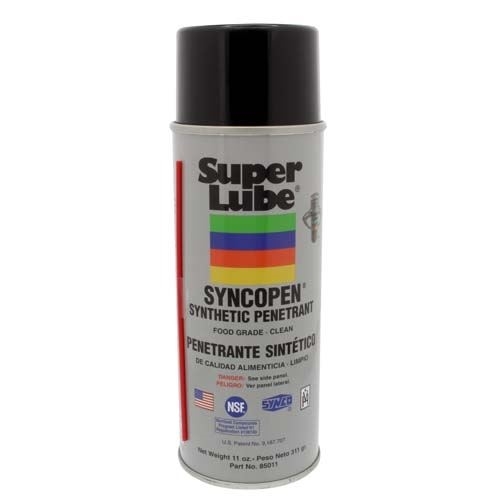 Syncopen® penetrates, lubricates and leaves a protective film to help prevent future rusting or corrosion. 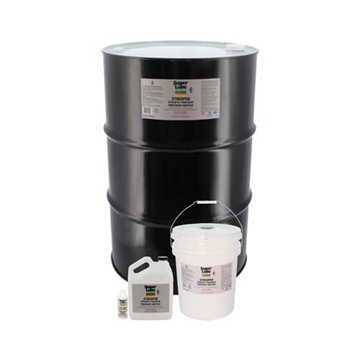 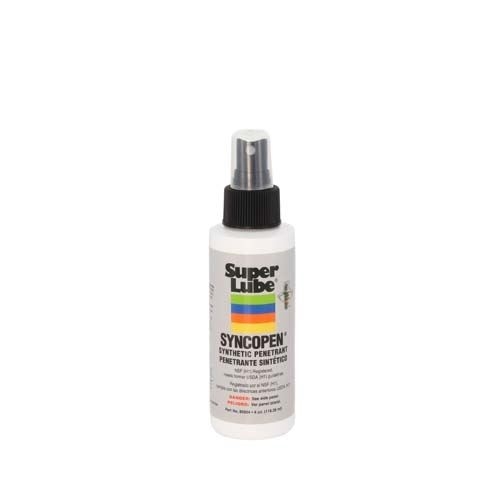 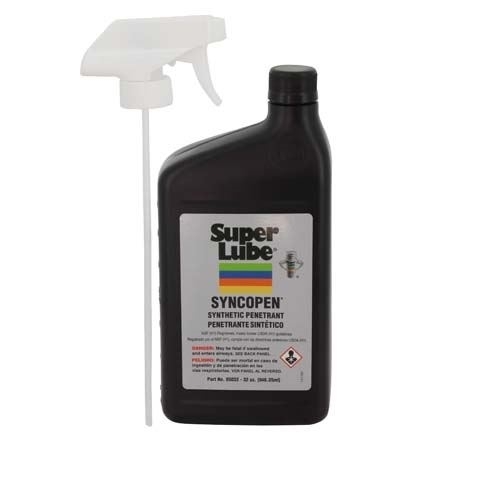 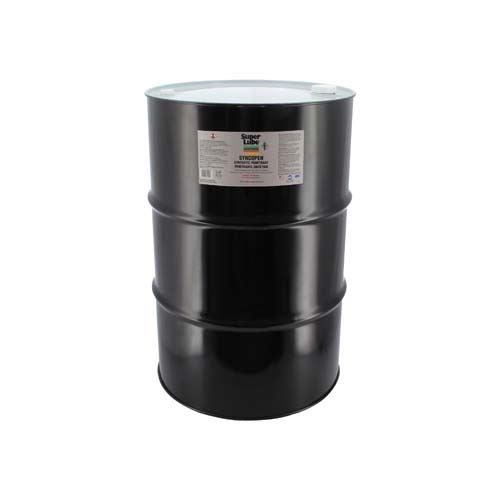 Super Lube® Syncopen® Synthetic Penetrant is an NSF registered Food Grade lubricant, rated H1 for incidental food contact, and meets former USDA (H1) guidelines. Super Lube® Syncopen® is Kosher certified.